While a business may want to handle some of its sensitive functions on its own, it may be necessary to outsource some tasks to concentrate on the core business and remain competitive. Outsourcing your company’s movement of valuable inventory or raw products may be a hard decision, but it could help your business focus on its key areas and be more profitable. 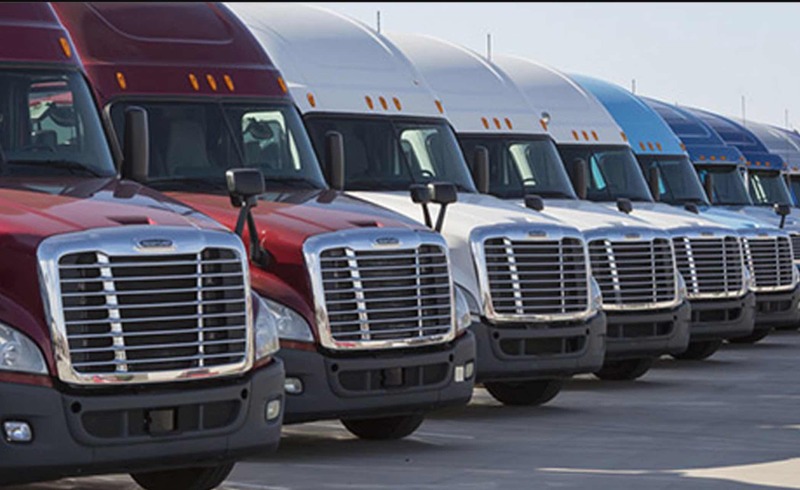 When Choosing a Dedicated Fleet Provider, you will need an effective one who will save you the trouble you are avoiding as well as maximize your benefits. It is vital to ensure that the fleet provider to whom you are considering outsourcing is financially stable, that it can sufficiently service your company, and that it will be around in the future. You may seek references from the provider’s banks and other relevant sources to ascertain their financial stability. Working with a business that is financially solid will save you stress and the fear of unforeseen issues. How long has the company been in the fleet business? Well, a business that has a long history and reasonably good experience, and one that is well established in the field will understand your needs and seek to meet them. It will be vital to engage a fleet provider who is a leader in compliance and safety in the industry. The fleet provider should have met all the necessary legal requirements and have the necessary safety enhancing tools in their fleet vehicles. A fleet provider who has essential technology like cameras, surveillance systems, and GPS trackers, as well as other innovations, like EyeRide products including bus TV and Wi-Fi, is a good choice. Your business will manage to have real-time data on the vehicle location and can inform the customers accordingly. You need to consider the area that your intended service provider covers. Partnering with a service provider with a national or even regional coverage can allow you to improve your customer service level and expand your business. While a business handling its fleet needs may have inadequate vehicles for handling huge volumes or unexpected demands, working with a dedicated fleet provider should help solve this problem. One benefit of working with a service provider is the ability to have more deliveries during high–demand periods, as well as to adequately handle the regular routes of the business. You need to find out if the fleet provider can avail extra vehicles and crew on a short-term basis, whenever there is a need. When choosing a fleet provider, seek customer references and find out more from them to be in a position to gauge your intended provider’s strong and weak areas. Doing so is crucial to enable you to match your company objectives with the most suitable service and to know of any gaps that you may need to deal with. You should consider if the fleet provider you wish to partner with has a comprehensive process for handling risks and escalating them so that claims and accidents are dealt with satisfactorily. Can your provider be responsible in case of hazardous spills, investigations, insurance claims, and so on? Well, they should be, and you should seek to see copies of their processes and procedures on how to handle emergencies when they occur.